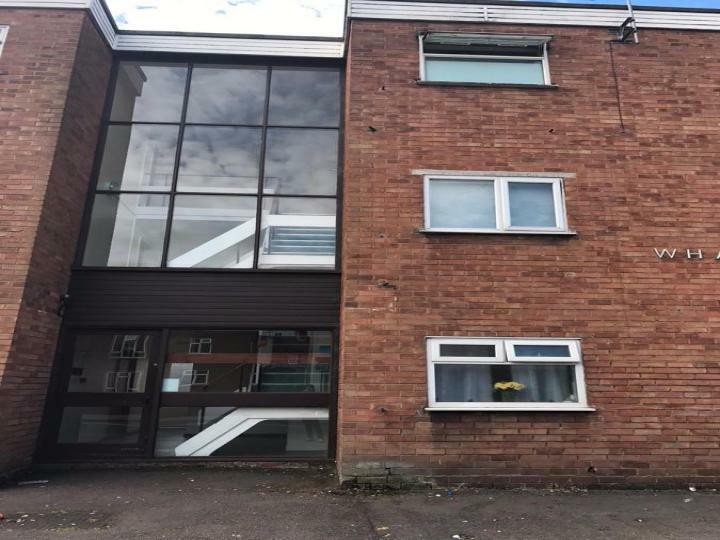 QT Homes are delighted to offer this one bedroom, second floor flat on Queens Road, Nuneaton. The flat comprises of entrance hall, bathroom, Large lounge, Generous double bedroom and kitchen. 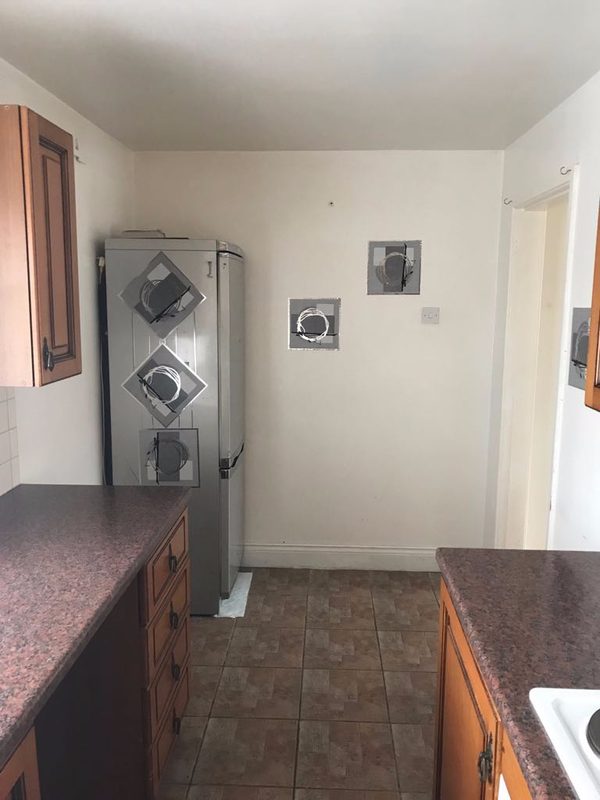 The flat is all electric (no gas supply to property). The flat is ideally situated just a 5 minute walk from Nuneaton town centre, it has shops and local amenities close by. There is also a car park to the rear. Galley kitchen with plenty of cupboard space, Integrated oven and hob as well as a small table and chairs. 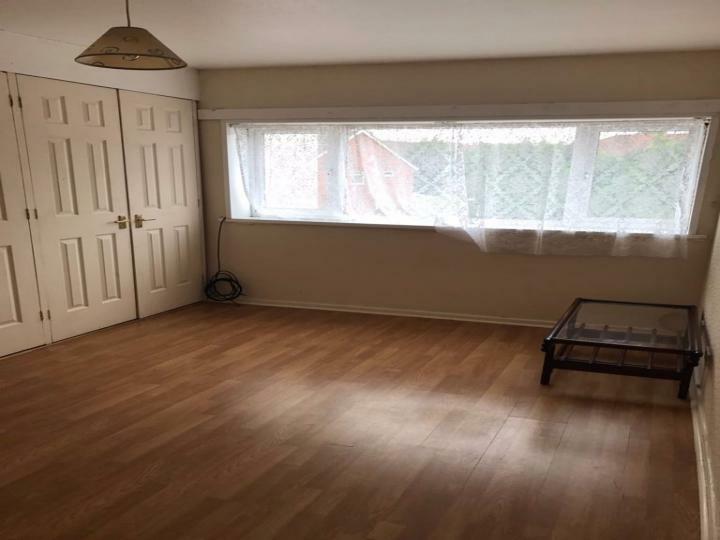 Large lounge with ample storage space running the length of the room. 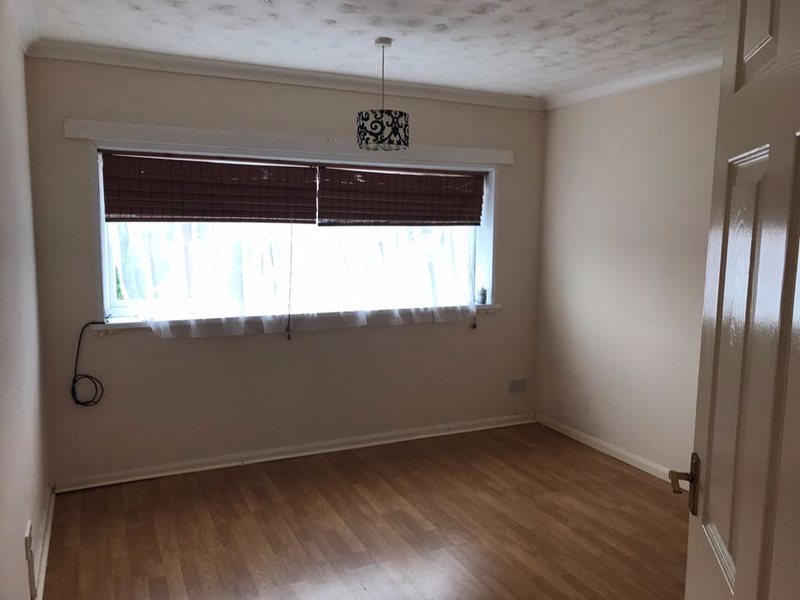 Laminate flooring, electric heater and double glazed windows. 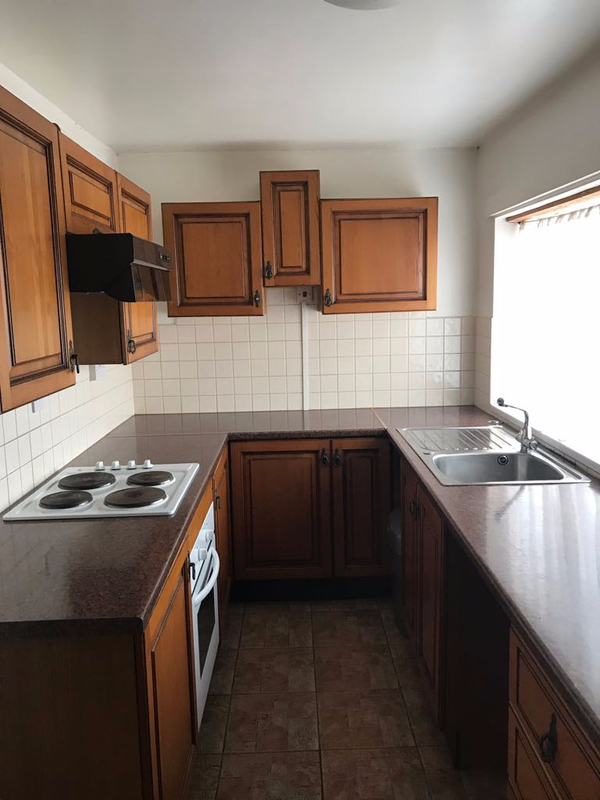 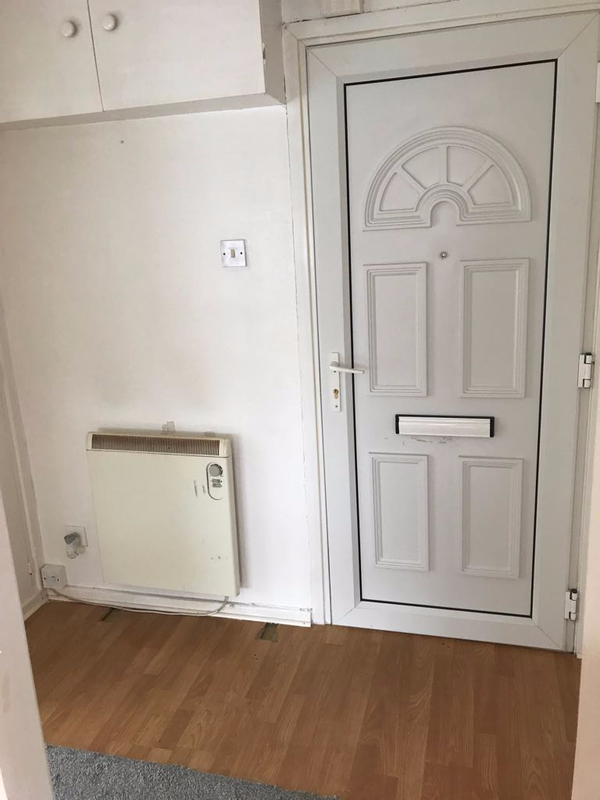 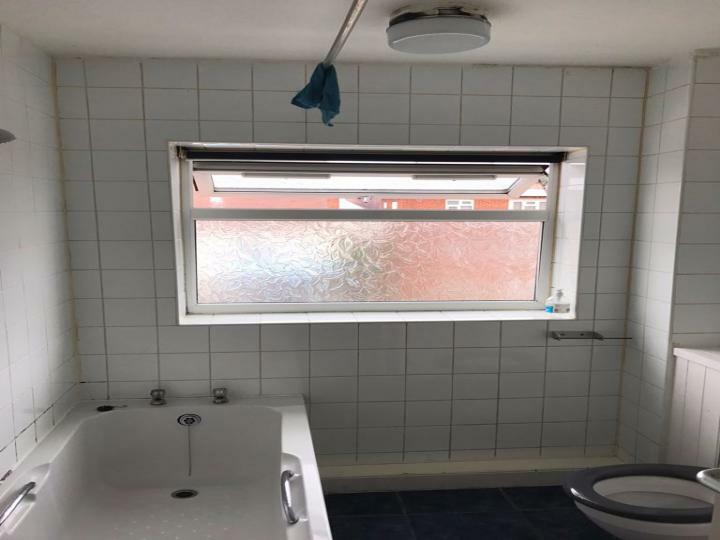 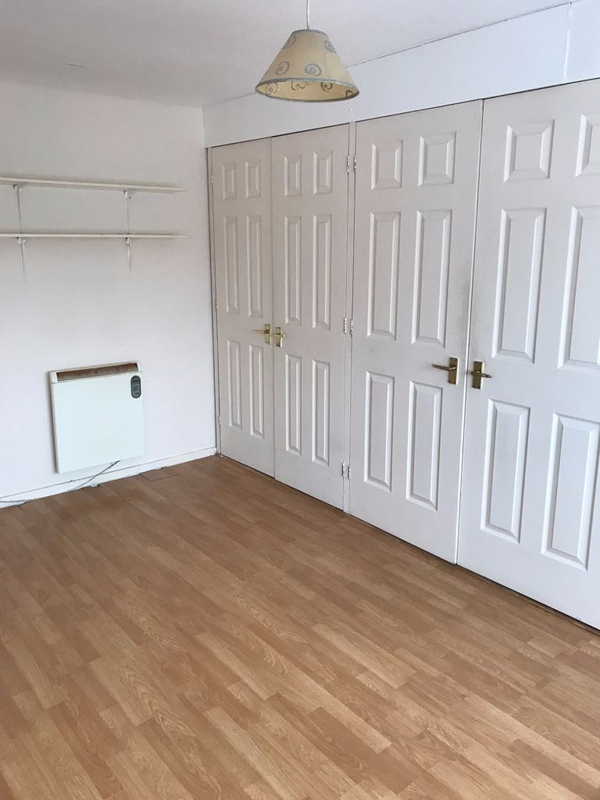 Generous double bedroom with laminate flooring, electric heater and plenty of space!